Cherkley Court: we listened to everyone & excluded no one. 1. No one was denied access to the LRA meeting on the 3rd of December, which was was an open Committee meeting. Anyone, whether a member of the LRA or not, could attend as an observer. 3. It should also be pointed out that all Committee members had attended at least one of the impressive and professional presentations given by Longshot’s representatives at Cherkley Court. 4. Therefore, it was felt that the offer from one of Longshot’s representative to give yet another presentation at the 3rd of December meeting was superfluous and, in view of the intention to keep the meeting short, it was politely declined. But there was no exclusion on anyone’s attending the meeting. 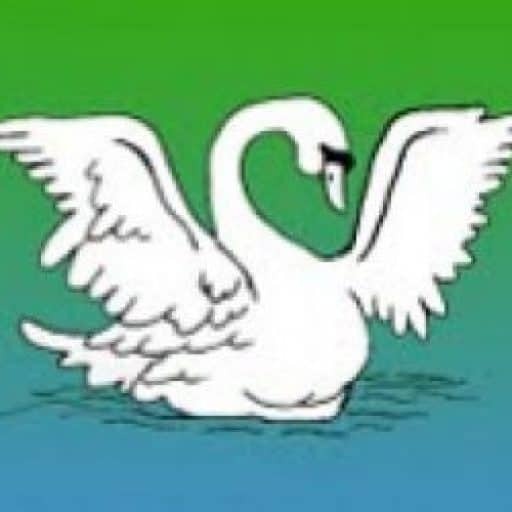 Indeed, some future presentation may be made, and this will be discussed at the January meeting of BLeAF (Chairmen of the Bookham, Leatherhead, Ashtead and Fetcham Residents’ Associations). 5. After Longshot had formally submitted its application to MVDC, our Planning Subcommittee met and spent some considerable time pouring over the lengthy documentation submitted in support of the application. The Subcommittee produced a report, which had been available on line since 27th November, and this report was presented to the 3rd of December meeting. 6. At the 3rd December meeting, one of our own LRA members was allowed to give a ten minute presentation on behalf of the Cherkley Campaign. This was a very modest ‘balance’ to the extensive pro-Longshot representations the Committee has been receiving over the past six months. 7. The vote that took place was made after having received several reports and presentations made on behalf of Longshot, a report on the actual submission made by our Planning Subcommittee, and a ten minute presentation on behalf of the Cherkley Campaign. It should also be pointed out that the vote was by secret ballot, i.e. each member was voting individually without influence of fellow members. If you are looking to get involved in the excitement of next year’s Olympic events in Surrey, then the ‘Surrey Ambassadors’ scheme could present the perfect opportunity. Surrey Police, in conjunction with Surrey County Council, is looking for volunteers to support our Olympic programme of events and activities whilst helping to give visiting spectators a really good experience of Surrey. Ambassadors are required to ‘meet and greet’ people, guide them to events and local places of interest and answer questions. Volunteers will need to have specific local knowledge of locations along the routes of the cycling events and the Torch Relay – key locations are Dorking, Egham, Esher, Godalming, Godstone, Guildford, Leatherhead, Redhill, Reigate, Shere, Weybridge and Woking. They will also need to be available on at least three of the following dates: 20, 28, 29 July and 1 August and for a days training in the weeks leading up to the Olympics. To take on this important role you must be an excellent communicator, enthusiastic, supportive and reliable. As the friendly face of Surrey, you will need to be approachable, open minded and patient, as well as physically fit and confident. If you are fluent in a second language (particularly French, Dutch/Flemish, Italian, German and Spanish) that would be useful but is not essential. At the moment we are just looking for expressions of interest. Once you have registered interest you will receive an application form and further information. Applications will be ‘sifted’, and those who meet all the criteria will be invited for a short interview. After training, successful applicants will work alongside other Olympic stewards, and of course Surrey Police officers and staff. To register your interest, please email volunteer@surrey.pnn.police.uk giving your name, address and phone number. Or drop us a line at Police Support Volunteers, Surrey Police HQ, PO Box 101, Guildford GU1 9PE. Closing date for applications: Wednesday, 1 February, 2011. SURREY Police has launched a new section on the Force’s website today to trace those both wanted and suspected of being involved in various burglary offences across the county. The section also names and shames those recently put behind bars. The Rogues Gallery is split into three sections – ‘Behind Bars’, ‘Most Wanted’, and ‘Do you know these people?’ and it will run for an initial three month trial period. The Rogues Gallery will be updated on a regular basis with new convictions to highlight how the public have helped Surrey Police put criminals ‘Behind Bars’. It will also be updated regularly with those ‘Most Wanted’ or suspected of being involved in burglaries. Anyone with information can call Surrey Police on 101 or the independent charity Crimestoppers, anonymously, on 0800 555 111 if they don’t want to give their name. Surrey Police’s campaign to help homeowners avoid becoming the victims of burglary over Christmas also launched last week. The campaign includes a short video and radio adverts urging the public to protect their homes and possessions and not to make life easy for burglars by leaving their wrapped presents in view under the Christmas tree. A new 10 step self assessment to consider and assess the level of home security is now available on the Force’s website. It provides practical advice to help homeowners reduce the likelihood of becoming a victim of burglary. Don’t leave presents under the Christmas tree in view of a window. Hide them somewhere safe until Christmas morning. Visit www.surrey.police.uk to view the Rogues Gallery, the Christmas campaign video or to take the self assessment on your home security. Call 101 for all non-emergency policing matters. Call 999 if you have a genuine emergency requiring the attendance of the police (eg a crime is in progress or someone is in immediate danger). Some of you may already know that Mole Valley District Council has begun its budget consultation for 2012. I am therefore contacting you to ask you and your colleagues and residents to take a few minutes to complete our short survey to tell us your views on this topic. For anyone who prefers to complete the survey in hard copy, these can be found in the Pippbrook offices, at the Leatherhead HelpShop, in our two Day Centres (Dorking Christian Centre and the Fairfield Centre), in the 2 sports centres (LLC and Dorking Sports Centres) and in libraries. 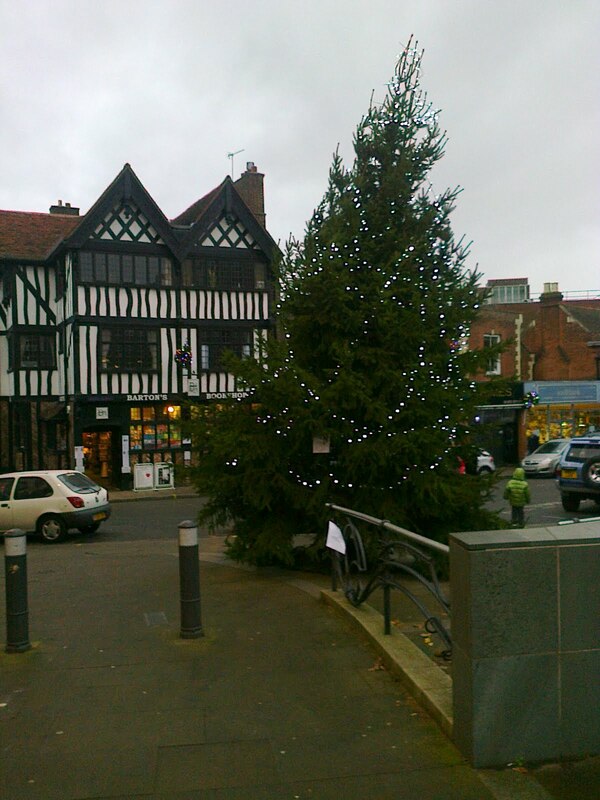 Will the Leatherhead tree last through the festive season?